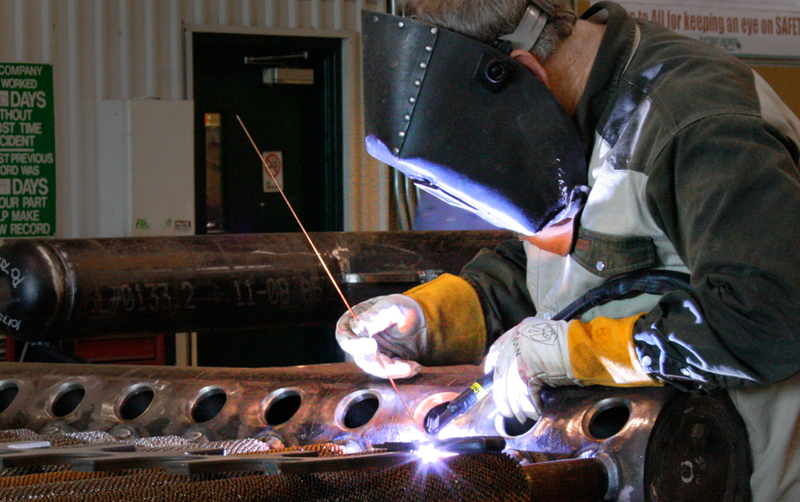 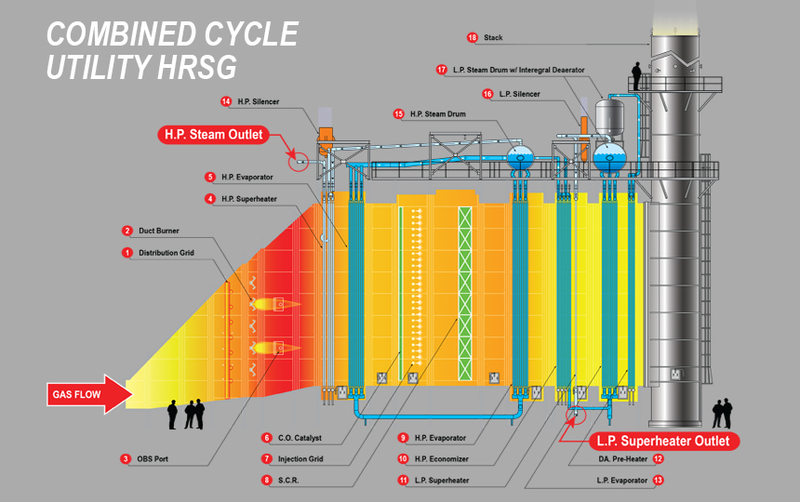 Quality materials and superior construction is essential to producing heat recovery systems that are, by design, engineered to be the most reliable steam generators in the world. 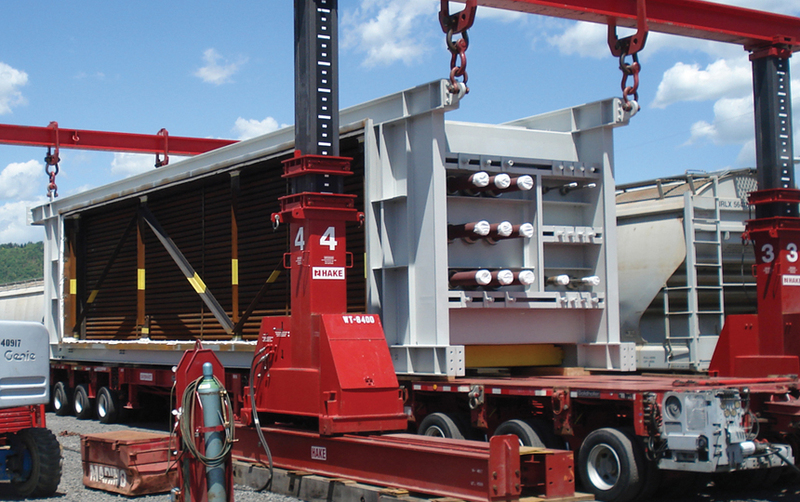 Modular-designed units are completely shop-assembled to maximize transportation efficiencies and minimize field costs by lowering man hours needed for installation. 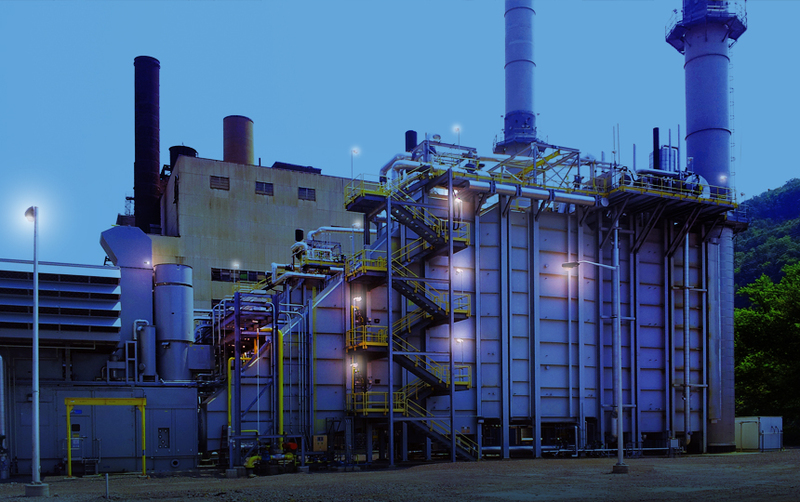 The Victory Energy combined cycle and cogen utility type HRSGs are designed for operation with gas turbines in a multitude of applications. 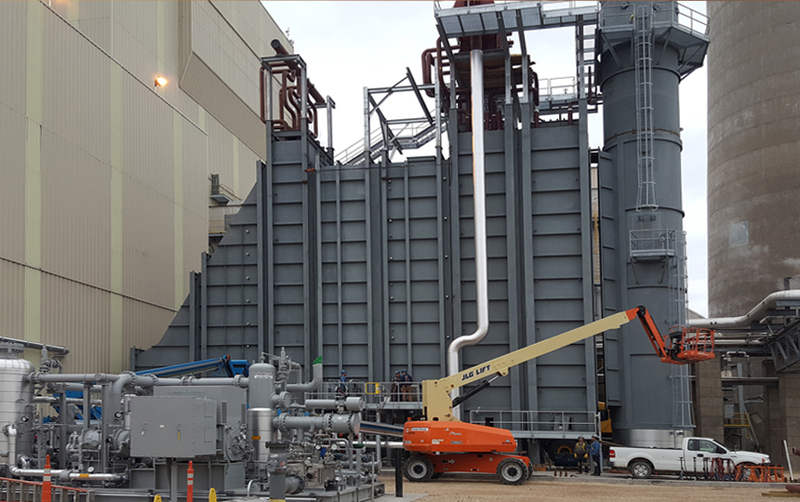 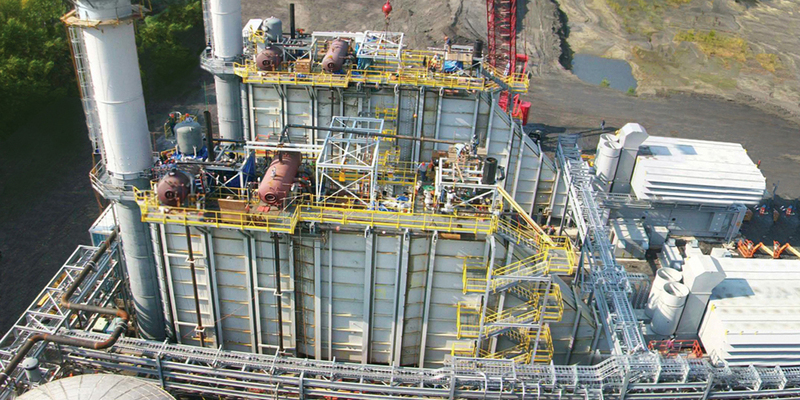 Gas or oil-fired GTs, our HRSG HORIZON® Series can be configured to with multiple operating pressures, integral deaerator, saturated and/or superheated steam from 5,000 PPH up to 500,000 PPH in a single package or modularized system. 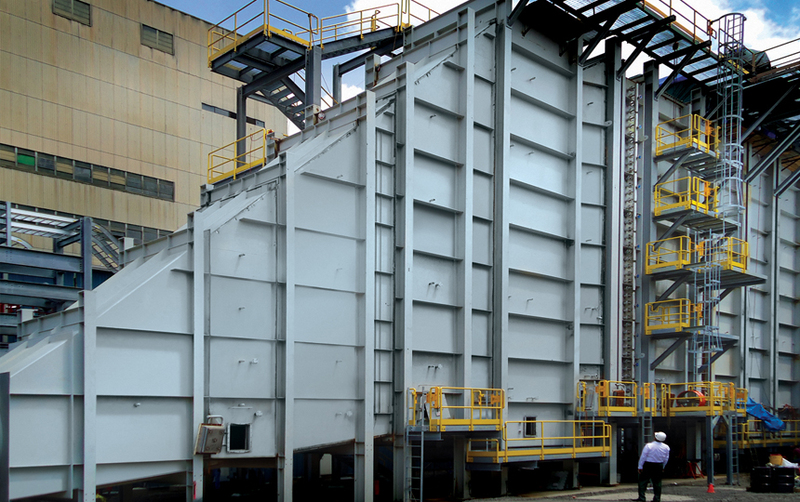 Our thermal performance modeling software is capable of accommodating a multitude of GTs and processes. 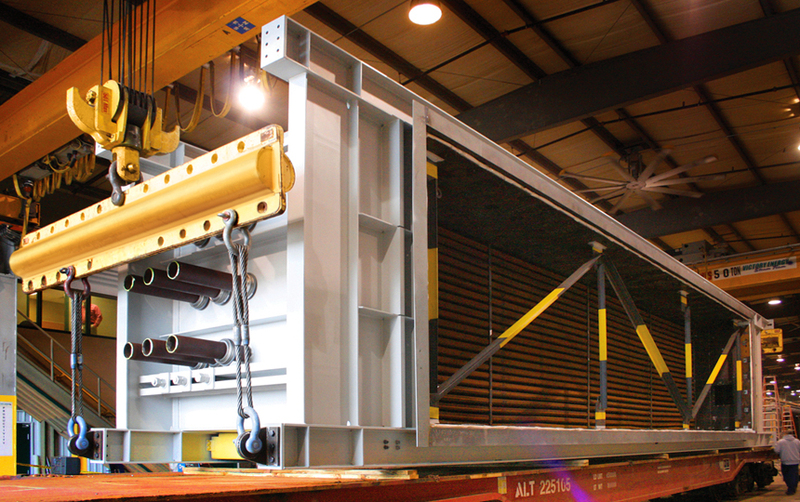 Our units are custom engineered and field verified. 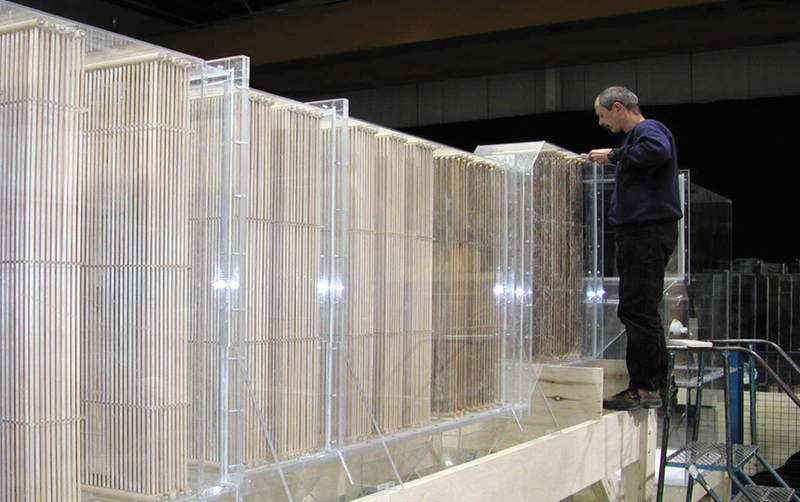 Shop assembly of each modular unit and component is maximized for efficient delivery and installation.